Are you looking for a super cool form plugin that makes your website lite and simple? Check out this WPForms Review, and make a wise decision. 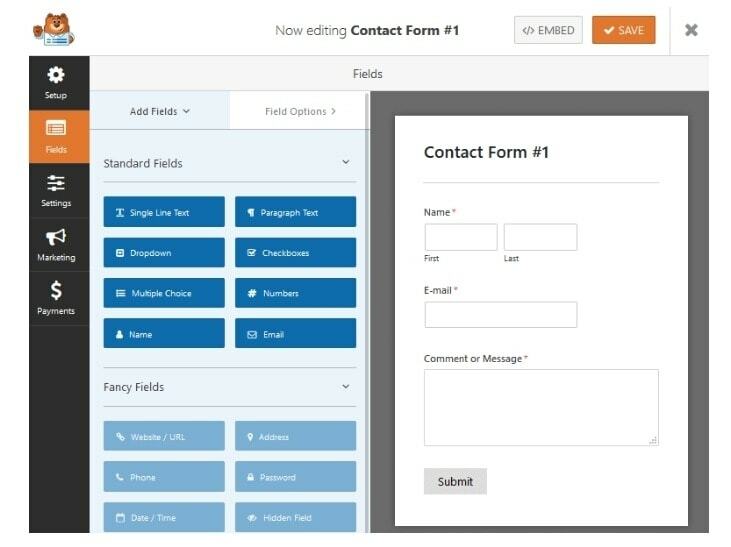 WPForms is an easy drag and drop form builder with an easy user interface. 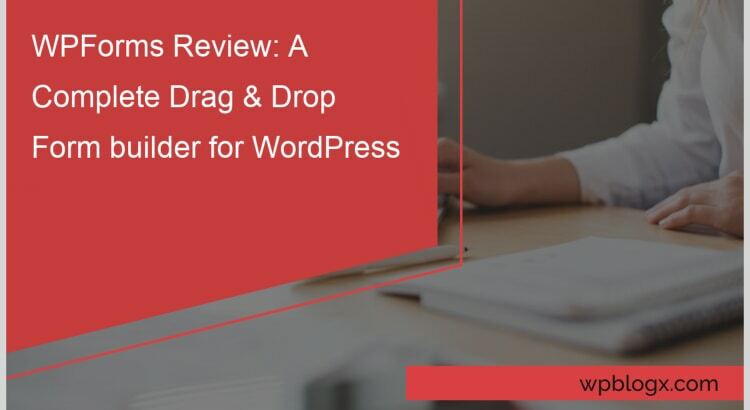 WPForms is introduced by a great talented team who is behind the launch of WPBeginner and created popular plugins like lead generation OptinMonster and Envira Gallery. Over one million websites use WPForms builder. This form builder is SEO friendly and fully responsive. The developer of this plugin has taken much effort to integrate all the features that are most required to build a wonderful contact form for a WordPress website. 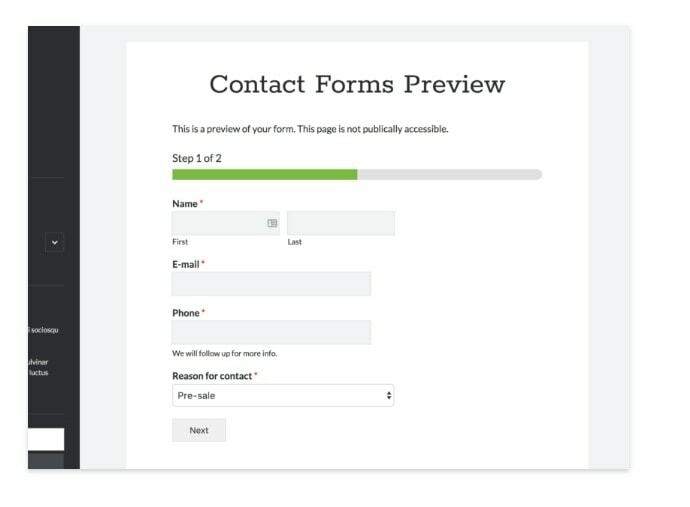 With this amazing plugin, you can create contact forms within a couple of minutes. This plugin has many inbuilt template forms that reduce your time and effort. Isn’t it wonderful that single plugin with just drag and drop features lets you create multiple forms, that is quite easy for the beginners? Using this plugin you don’t require any coding skills to perfectly design your blog. This plugin gives you an option to view form submissions in your admin dashboard and has an option to receive email notifications. This plugin is mobile responsive and works great in all the devices. Pro-$199/year =>It is a core plugin, can add-on functionalities such as conditional logic, payment gateways as required. This plan is valid for 20 websites. 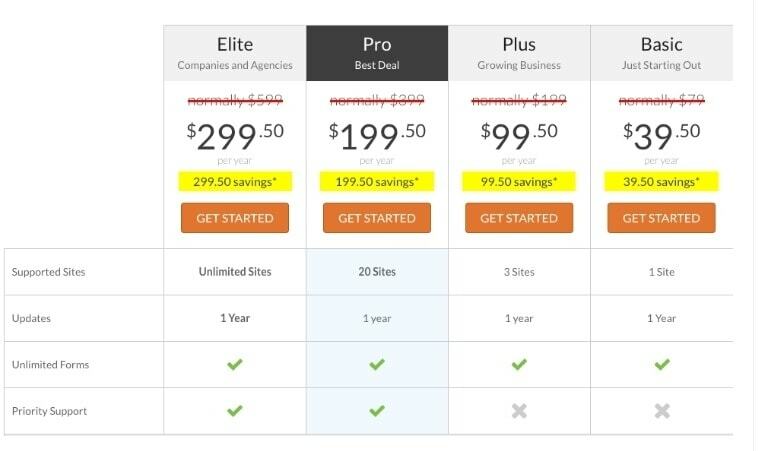 Elite-$299/year => This plan gives you a lifetime license for the core plugin and can include as many functionalities as required without any restrictions. This plan is valid for unlimited websites. You can choose the plan as per your functionalities and requirements. Let’s see some of the notable features of this plugin in detail that made this plugin so popular within a short span. This plugin is completely user-friendly, you can just drag & drop to include the forms on your website. You can create any kind of forms within a few minutes. Since it has a drag & drop feature, you don’t have to touch even a single piece of code to work with it. You can add or remove the forms very easily. Even rearranging the form is as simple by just drag & drop. You can embed the forms in many places like posts, widgets, pages, footer, and even sidebar. With this templates, you can add or remove any fields and customize it as per your needs. You can rearrange the fields that are required. You can even use add-ons to create the MailChimp, campaign monitor, get the response, and Aweber signup forms in order to increase your email lists. This plugin is 100% responsive and mobile friendly. Google expects any plugin to be mobile responsiveness, in order to get a better ranking. This plugin fully satisfies that with no doubt. No matter in whatever device or platform the visitors are from, this plugin will adopt the layout according to the device size whether it is a laptop, mobile, tablet, or a desktop. Smart conditional logic lets you control how your form works. With smart conditional logic, you can easily create high-performance forms within minutes without touching any codes. 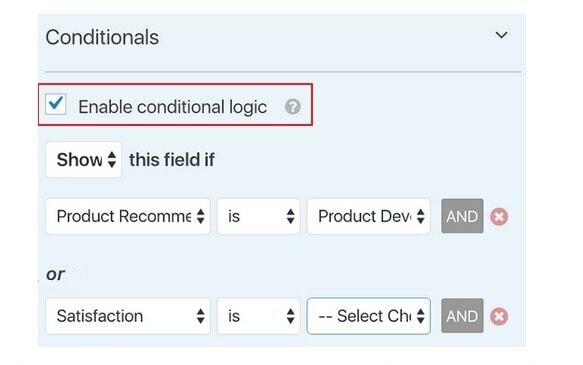 This plugins conditional logic feature allows you to show/hide fields and also enables you to send any specific notifications based on users choice. The main aim of a conditional logic addon is that it lets you create smart and useful forms that give amazing results. Like other plugins, you have to struggle too much to organize your work. The entry management feature in this plugin will automatically help you to organize it. This feature is actually wonderful and time-saving. All the entries are stored in the WordPress database and it is available inside the WordPress dashboard too. So that you can easily streamline your workflow. As the name implies, this feature notifies you about all the queries and concerns from the customers through your form. You can hit a fast response and impress the customer that you are active all the time. You will be able to easily review all submitted forms from the entry management screen. With this feature, it generally builds a trust on you and your business. A visitor new to your website, and drop out a message, when he/she gets an immediate response, then that brings a positive impact on your side. With this feature, you will be able to split a long-term form into two parts or more, so that the users are not bored while filling out the information. Though this feature doesn’t sound smart, users are far more likely to fill out 4 screens with 3 fields on each rather than filling 10 fields in one screen. Once a user has filled out all the information, you can view the entire information on a single page with just a simple click. This feature is important for all the website to protect your website from spam contacts and from the hackers. This plugin outfits an amazing honeypot technique so that you can stop the automated spam bots without sacrificing user experience. Honeypot technique is more user-friendly because you have to touch any piece of code. There is also a reCAPTCHA method that helps you to protect your website from hackers if they cannot answer the required fields. 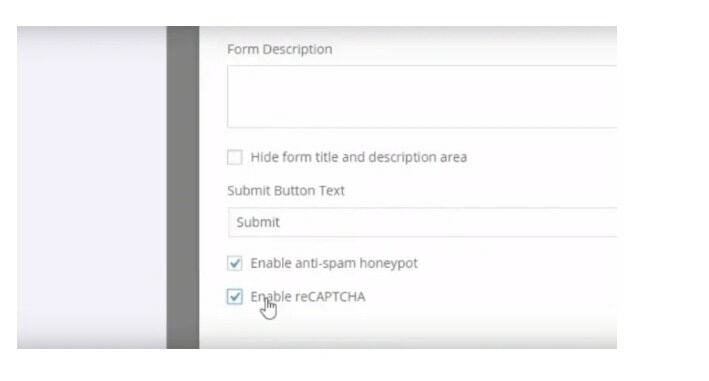 If you don’t require this reCAPTCHA method, you can choose not to add this feature to your form. WPForms allows you to easily get payments from the customer using Paypal and Stripe integration. 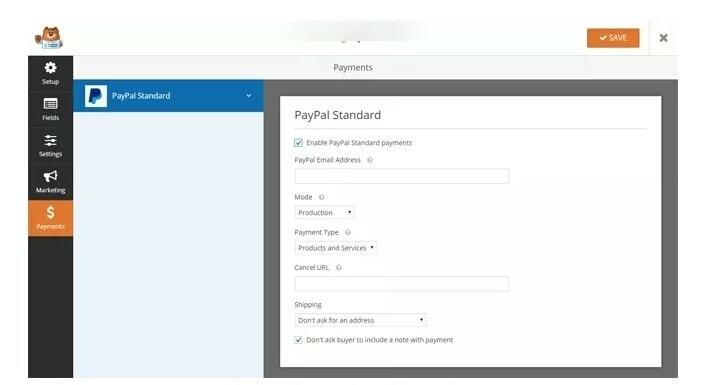 After creating the form, you can add the PayPal or stripe by going to the first fields and adding it. Then automatically the amount will go to the PayPal or Stripe account. WPForms has a detailed documentation and there are multiple videos, articles, and lectures that describe this plugin in simple. So that people can understand more about this plugin and use it. Each and every step of this plugin is documented in a good manner. In case any doubt regarding the WPForms or facing an issue, you can log in to WPForms, submit your query and send a request for a support. The support team will get back to you as soon as possible to resolve your issue. Top 10 WordPress Errors and How to Fix Them? There are numerous features included in WPForms. This plugin is really a wonderful creation for the WordPress users. No doubt or second option of choosing this plugin. You can have a complete trust in this plugin and start using it. There are many positive feedbacks from the users who are using this plugin. Let’s get started using this plugin, and create super cool forms for your website without any struggle. Hope this WPForms Review have given you a clear idea. If you have any queries or comments, please feel free to comment to us. You can subscribe to us at Facebook and Twitter.